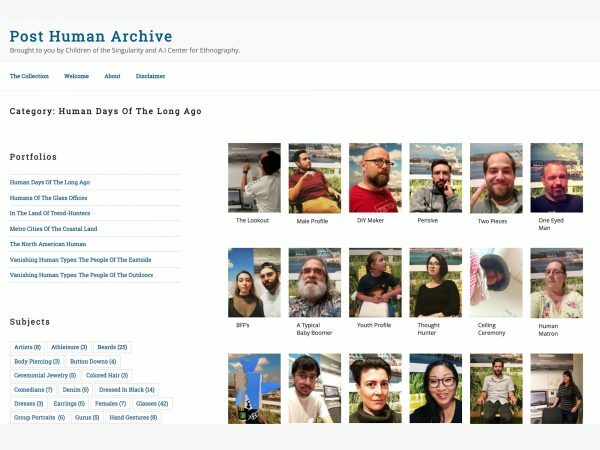 THE POST HUMAN ARCHIVE - RYAN! Image Courtesy Seattle Art Museum. 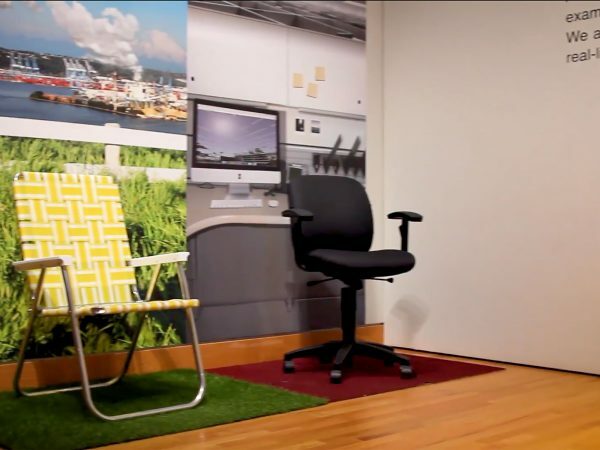 Mixed Media Installation and Website. 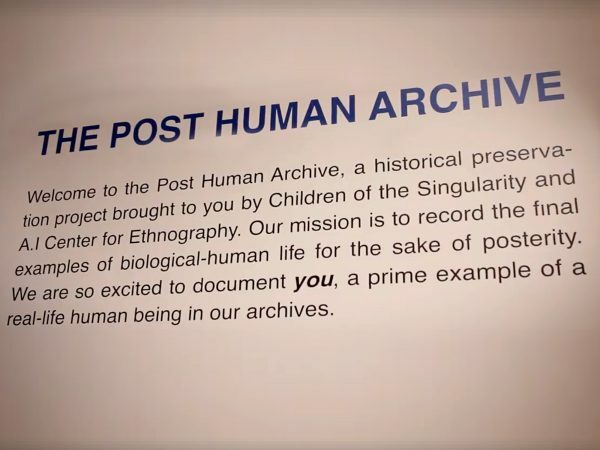 The Post Human Archive, was an interactive artwork and thought experiment created for the Double Exposure Education Gallery at the Seattle Art Museum. 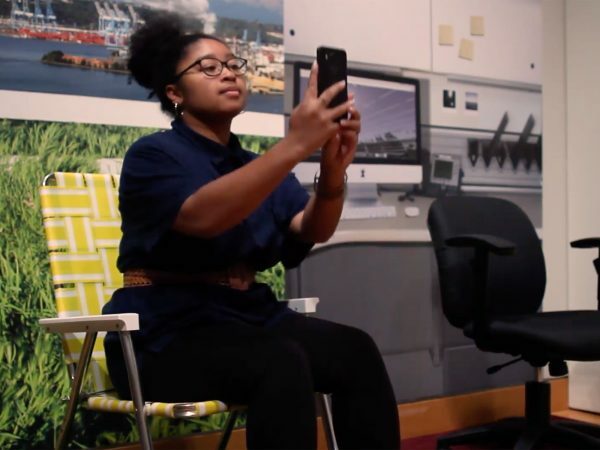 This project explored conflicts surrounding Edward Curtis’s images of Native people by inviting visitors to put themselves in a similar position of being documented and defined by an outside force. 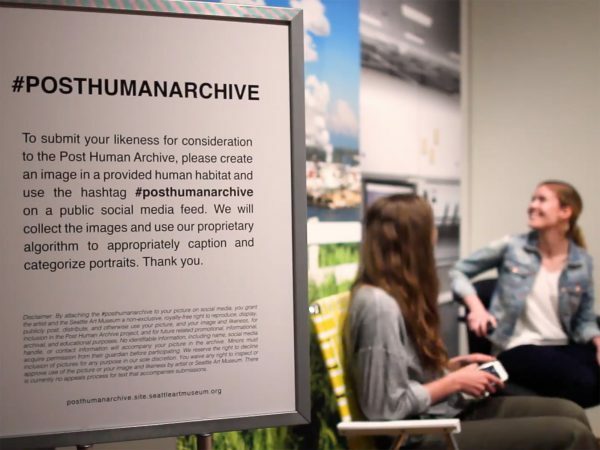 Visitors were encouraged to participate and reflect on the following prompt: Imagine yourself in a distant (or not so distant) future where you are informed that humanity is facing the possibility of vanishing. 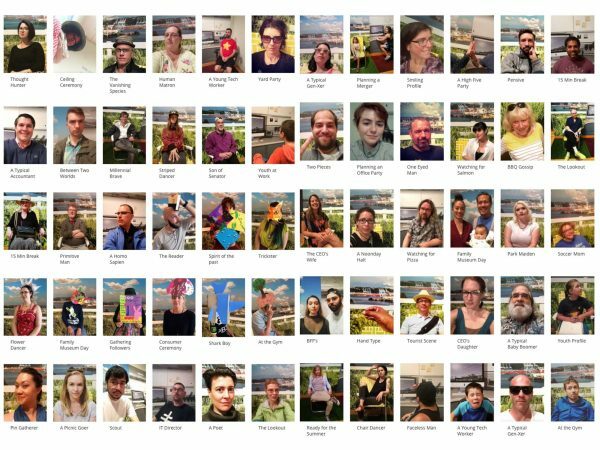 If you become the subject of an ethnographic study, how might you be cataloged and remembered? Who will determine how your story is told? Commissioned for the Double Exposure Education Gallery by Seattle Art Museum Education.